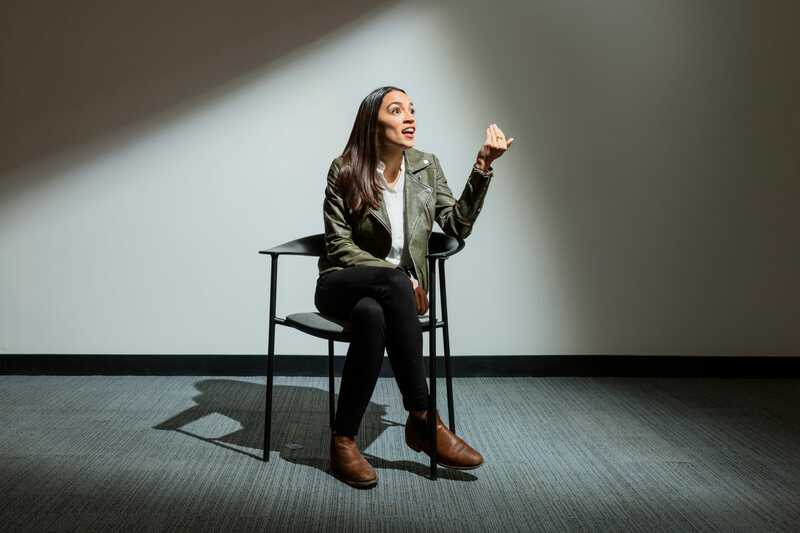 Rep. Alexandria Ocasio-Cortez spoke about her sudden change from political unknown to a national phenomenon — which she said comes with huge expectation. „It was just a completely alien change. I was extremely stressed out because it felt like everything I said had so much more weight overnight,“ she said. Rep. Alexandria Ocasio-Cortez said that her stratospheric rise in politics means people have been piling expectations on an „avatar“ of her. Speaking on The Intercept’s podcast, Ocasio-Cortez said that she went from being an unknown to being a recognizable political figure overnight when she won her Democratic primary in New York in July, and she had to remind herself that people were projecting their hopes on to a version of her. „Even though I didn’t feel like a different person I felt this immense responsibility of all of these people’s hopes and dreams for our future,“ she said. „It is something that I grapple with a lot because I know it’s not me. It’s like this avatar of me. Ocasio-Cortez said that the time after her groundbreaking primary win, where she beat a high-profile, 10-term incumbent, was the „most stressful time“ of her political career so far. „Like literally overnight I went from no one caring who I was unless I was swiping my MetroCard too slow, to everyone being like ‚who is she, what is this?‘ — all these cameras all over the place. She said that she noticed local people, her future constituents in New York’s 14th Congressional District, started to treat her differently. But, despite this reaction, Ocasio-Cortez said she was not confident that she would win her House seat in November, even though she had won the primary in a seat that had not elected a Republican since the early 1990s. Nonetheless, come November she won more than 70% of the vote, becoming the youngest-ever woman elected to Congress. Listen to The Intercept’s podcast here.